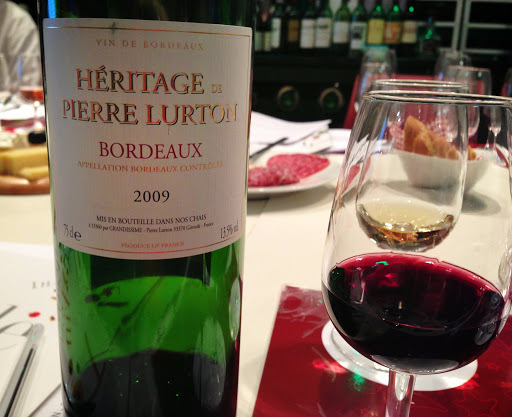 Made for Marks & Spencer, this Bordeaux was produced by winemaker Pascal Poussevin, the grapes were sourced from throughout the Bordeaux appellation. Deep ruby red in colour, aromas of black cherry, menthol and toasty oak radiated from the glass. Plum and blackberry liqueur flavours were supported by black tea tannins in the medium to full body. Rich, smoky coffee and traces of toasty oak comprised the moderate and dry finish. Fruity, well-balanced and easy drinking, this is a terrific glass for the table or on its own.